I have been looking at photos of old (pre-1300'sCE) Torah scroll fragments, most notably the Song of The Sea pictures of the 700-800CE Ashkar-Gilson fragment and the 1150-1225CE Bologna complete scroll at the end of this article. 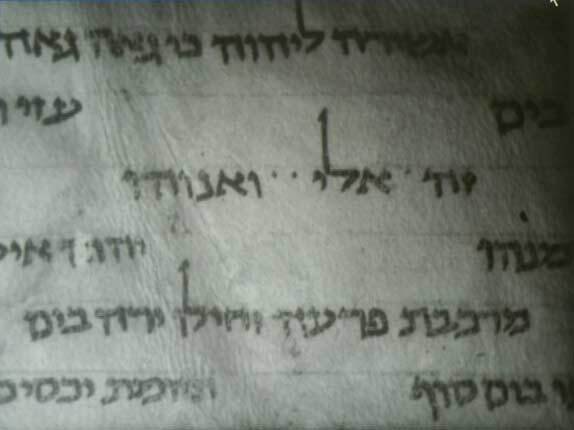 The Ashkar-Gilson fragment has been described as part of a "model scroll" for the Massoretes a little later on, mainly due to its arrangement of the Song. Both those examples, however, have Chets that are extremely difficult to tell from Hays-or maybe more properly stated as the reverse, since the Hays look more like Chets. I've noticed the same thing in the Aleppo and Leningrad Codexes(never mind the Dead Sea Scrolls), but those weren't meant for public reading like official Torah scrolls are. I don't know when the "ask a child when letter identity is in doubt" rule took effect, but it seems like the kids were kept pretty busy until around the 1400's, when it looks like the problem was fixed by making the Chets look like bridged Vavs/Zayins, and detaching the left leg of the Hays. So how/when/by whom did this change occur and spread to become the norm, and make the kid's(and sofer's?) lives easier? 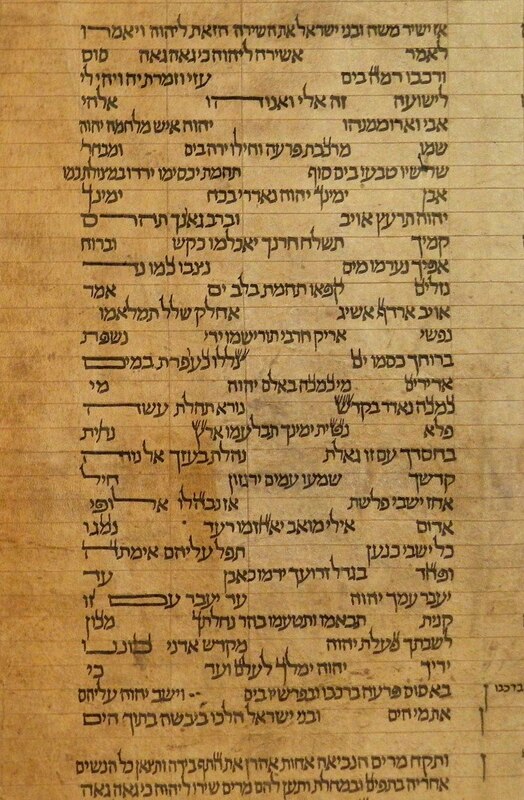 Rashi and rabbeinu tam are early rishonim, Rashi died in 1104 and RT in 1171, so the double zayins would have to be at least that old, and not as late as the 1400s as the OP states. Not the answer you're looking for? Browse other questions tagged halacha history sefer-torah safrus .